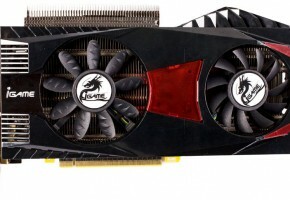 Last week we showed you that GTX 460 1GB SLI was a better performer than the much more expensive Radeon HD 5870 CrossFireX at 2560×1200 resolution. This week we look at 5760×1200, a super widescreen gaming resolution using both company’s multi-display technologies; NV Surround and ATI Eyefinity. 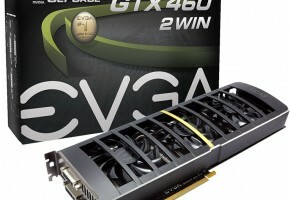 We’ve been seeing NVIDIA’s new mainstream champion, the GeForce GTX 460 hold the spotlight by providing a solid gameplay experience while representing a very good value. 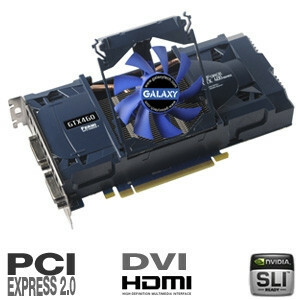 When two of these Galaxy GTX 460 1GB video cards are combined in a system and SLI is enabled we have witnessed incredible gaming performance that surpasses even the competition’s high-end video card solutions in CrossFireX configurations. 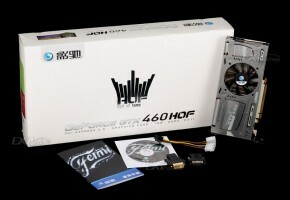 This SLI scaling is a true wakeup call for AMD, begging for better multi-GPU CrossFireX scaling efficiency. Previously we looked at these configurations using a single 30″ monitor at a very large 2560×1200 resolution. Today we take our NV Surround and Eyefinity users into consideration and show you 3×1 5760×1200 resolution using each company’s multi-display gaming technology. 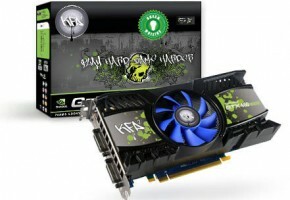 We are using two Galaxy GeForce GTX 460 1GB Super OC video cards. 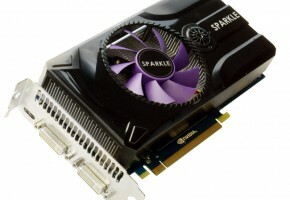 These video cards are factory overclocked and operate at 810MHz GPU clock speed, 1600MHz shader frequency and 4GHz memory. We are also using two “reference” Radeon HD 5870 1GB video cards overclocked to common factory speeds of 850MHz GPU and 4.8GHz memory. We are using an apples-to-apples comparison between Galaxy GTX 460 1GB SLI and Radeon HD 5870 1GB CFX in terms of resolution and in-game quality settings. While we usually show you frame rates at “highest playable” settings, these A2A results do not represent “playable” settings in all games. Given that these results do not represent canned timedemos but are rather real world gaming run-throughs.